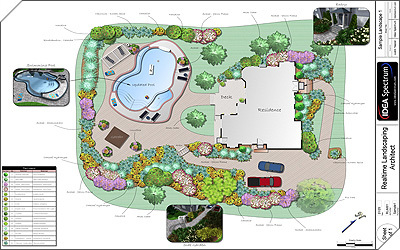 Landscape Design — Maple Wood Lawn & Landscape Inc. Experts say remodeling a master bathroom or kitchen can potentially return big dividends at the time of sell. According to Money Magazine, professional landscaping can return up to 200% of the original investment when you sell your property. Call us today to enjoy the beauty of a landscaped yard by Maple Wood Lawn & Landscape. We will design the landscape to your specifications and professionally install it with minimal inconvenience to you.